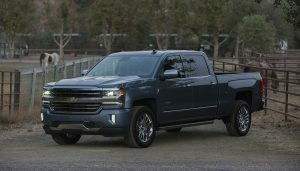 As pickup trucks have gotten nicer and more sophisticated over the years, they’ve also become much more expensive. Really expensive. 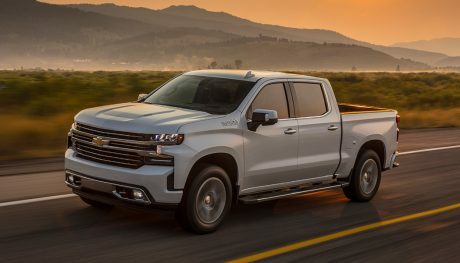 If you’re looking for the cheapest new truck, you’re going to have to do without a lot of the bells and whistles people expect from modern pickups. The average vehicle sold in the U.S. runs a bit over $32,000. The prices shown here for these seven trucks are well below that average, but we all know they could be well above. Each of these vehicles can be equipped with almost any feature or technology offered by their manufacturer. In most cases, a fully loaded truck will come close to doubling the base price. But really, it’s a pickup truck. There’s nothing wrong with roughing it when you’re behind the wheel. 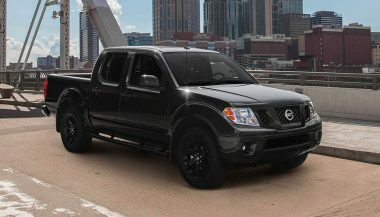 Here are the seven cheapest new trucks out there right now. 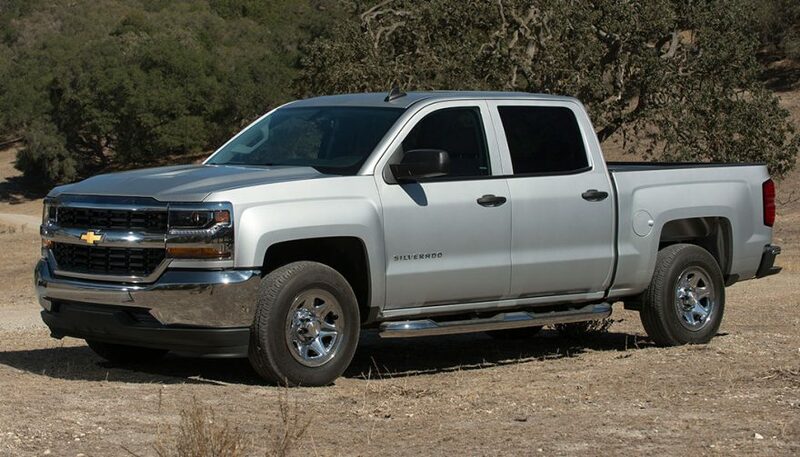 The Silverado is Chevrolet’s big (4,510 lb.) 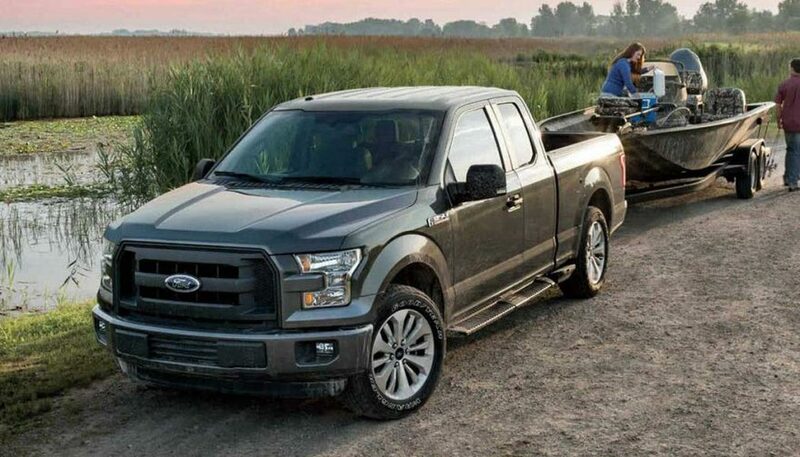 full-size pickup that comes with so many options it’s probably impossible to find a standard base model on the road. If you could, it would have a 285-horsepower 4.3-liter V6 engine under the hood paired with a six-speed automatic transmission. Fuel economy is 18mpg in the city and 24 mpg on the highway. 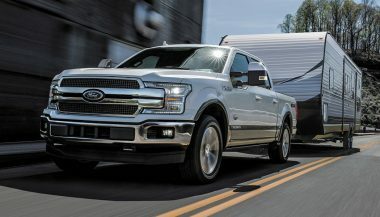 It can haul a 1,760-pound load and tow up to 6,000 pounds in its base mode configuration. Inside, the front seat is a 40/20/40 split bench and a 60/40 bench in the back. Rear view camera and Chevy’s new Teen Driver mode are also included standard. 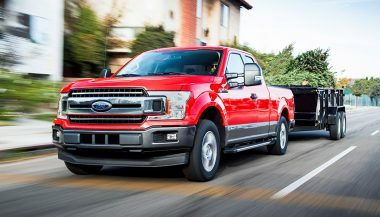 The Ford F-150 is a tried and true workhorse that has won the U.S. News’ Best Full-size Pickup award three years in a row. It’s big, has a 3.5-liter V6 engine that puts out 283 horsepower as standard equipment, and gets 19 mpg city and 26 mpg highway. Of course, if you want to move out of that base price, there are four other engine options and two larger cab configurations.